The good chaps at Bajaj surely ain’t the ones to rest on their laurels. After successfully launching as many as three all-new Pulsar models, a new Platina, and a new CT100 this year, they have now come up with a new Discover 125 to rekindle its sales performance in the executive commuter segment. 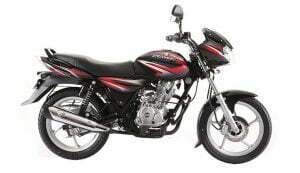 The new 2015 Bajaj Discover 125, which is based on the last generation Discover platform, brings along a sufficiently powerful motor, some new features, and a claim of a stellar fuel mileage. Here, in this post, we’ve put together all the details on the new 2015 Bajaj Discover 125 cc model. The new 2015 Bajaj Discover 125 has gone on sale for a starting price of INR 52,002 (ex-showroom, Delhi). In comparison, the new generation 125M Drum Brake version costs only a marginally more, but offers less in terms of features. Production of the new bike is already underway and deliveries of the bike are expected to commence later this month. Powering the new 2015 Bajaj Discover 125 is a 124.66 cc single-cylinder engine that pumps out a maximum power of 11 PS and a peak torque of 10.8 Nm. The engine comes mated to a five-speed manual transmission and the bike has a claimed top speed of 100 km/h. 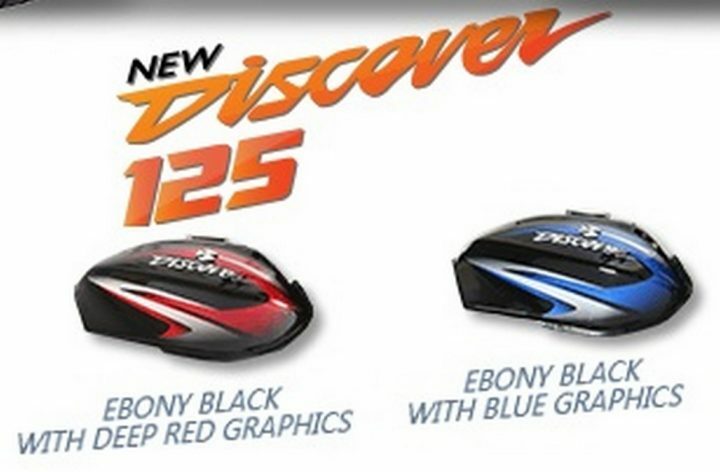 The new Discover 125 tips the scales at 120.5 kgs. The bike gets a 200 mm disc brake as standard and other features include five-spoke alloy rims, gas-charged rear shock absorbers and a 35 watt DC headlamp. The new bike has a CMVR-certified fuel mileage of 82.4 km/l. 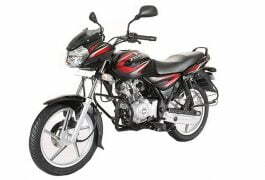 In comparison, the more modern Bajaj Discover 125M offers a fuel mileage of 76 km/l. Stay tuned to Car Blog India for more on the new 2015 Bajaj Discover 125 cc model.